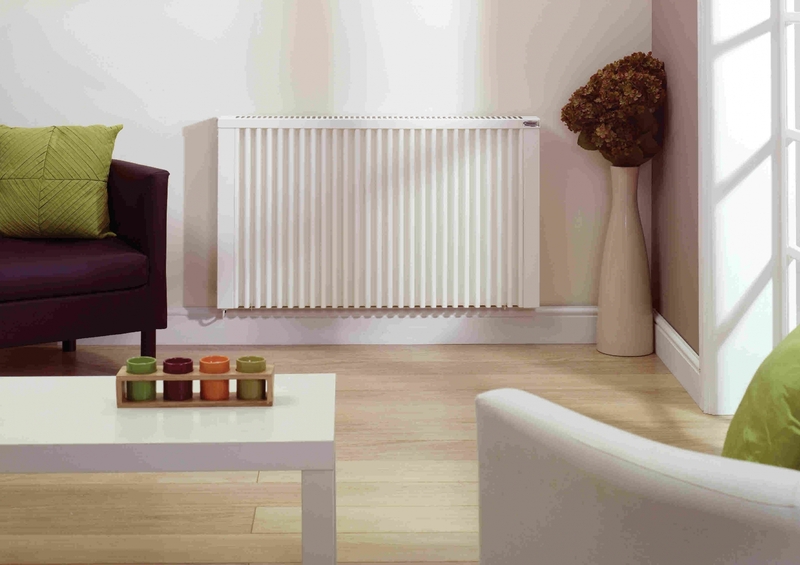 Electric heating and particularly electric radiators have become much more popular over the last few years. 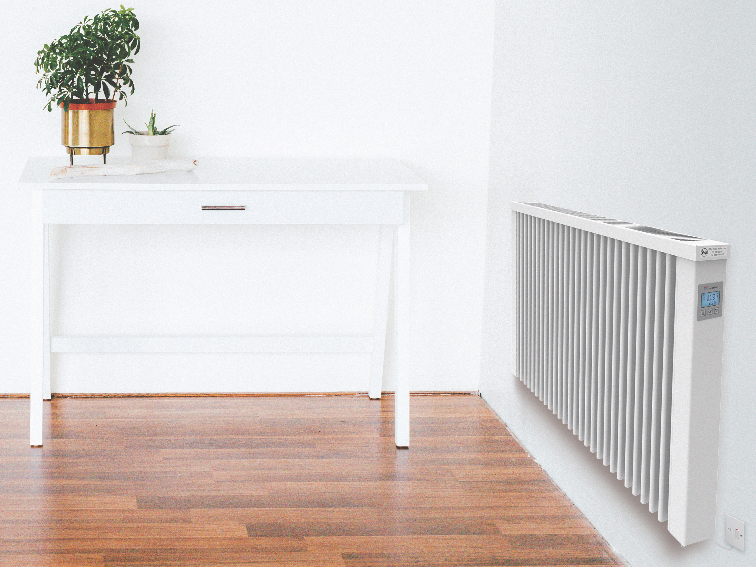 We are committed to supplying the best quality electric radiators on the market with the best control systems, the greatest efficiency and the longest warranties. 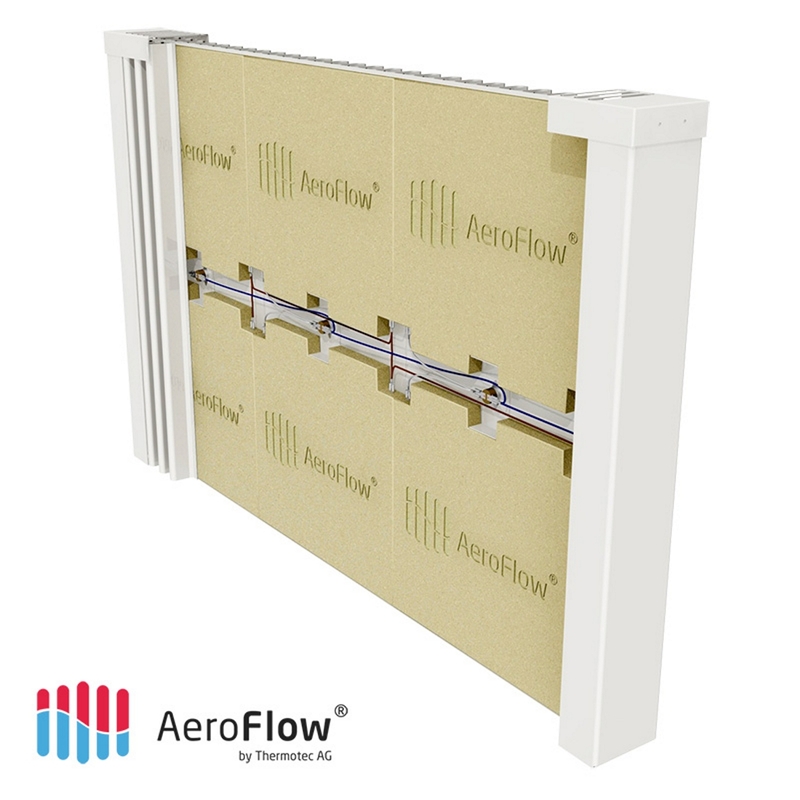 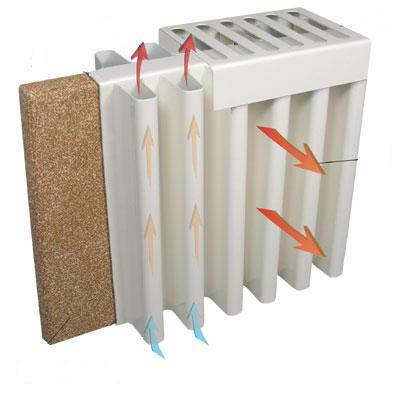 We believe that Aeroflow electric heating radiators are the best electric heaters on the market today. 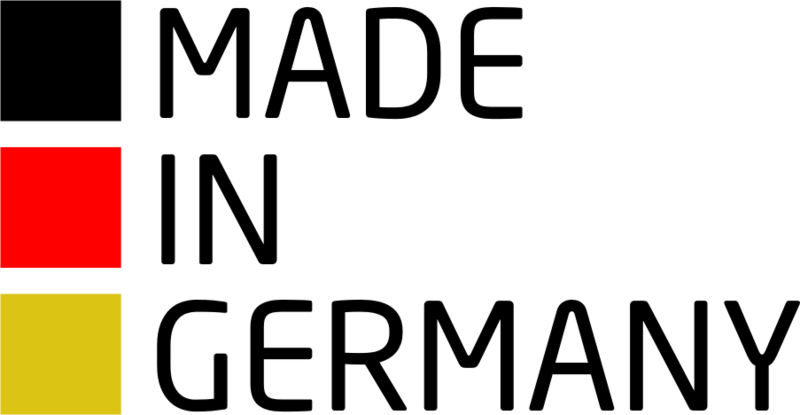 They are produced in Germany to the very highest standards of workmanship. 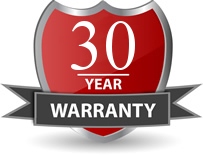 COPYRIGHT 2012 Electrorad U.K. Ltd ALL RIGHTS RESERVED.